In order to expand the creative arts into the world, Creative Edge is always looking for facilitators who have introspective and creative workshops to offer in areas such as visual arts, music, storytelling and other creative opportunities. Partnering with us expands your program reach to the benefit of all our participants. We value programs that emphasize experiences for the participant, where the focus is not on the knowledge of the facilitator but on the participant’s inherent wisdom. In other words, we value process over product, although some technique-based offerings will be considered. You may fill out a facilitator initial query form here which further delineates our application process and agreements. 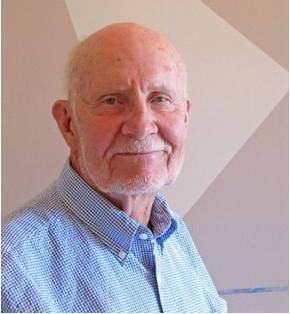 Donald William Mathews is an artist, educator and Founding Director of The Creative Edge. He has diverse degrees and professional experience with teaching credentials in education, management, fine arts, engineering and mathematics. 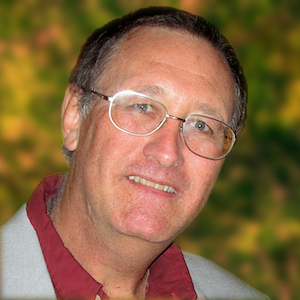 He has studied and gained wide experience in various psychologies and other disciplines searching for a deep understanding of the human experience, creativity and spirituality. In particular, he facilitates trust and intimacy in order to find wisdom from individuals and groups based on his continuing journey learning from life. Married over 64 years to his musician wife Lou, they have 3 daughters, 7 Grandchildren and 6 Great Grandchildren. Now living at Forest Hill (a Continuing Care Resident Community) in Pacific Grove, CA, he continues to host the monthly Creative Arts Gathering and edits the Forest Hill News. “Carol is a gifted artist on several levels. She not only creates beautiful artwork, but she also creates a safe space to explore, have fun, create, and build community.” Lori H.
Carol Mathew-Rogers is an artist, educator and writer. She is the new Executive Director of The Creative Edge, elected by the Board of Directors to lead this 27 year old non-profit into expanded territory. She holds a B.S. in Applied Behavioral Science with emphasis on psychology and sociology (UC Davis), and an M.A. in Arts & Consciousness, with emphasis on Transformative Arts (J.F. Kennedy University). Ms. Mathew-Rogers is a skilled facilitator who has a unique sensitivity for encouraging personal growth in individuals. Her background in psychology and counseling reinforces her ability to intuitively identify and support each person’s creative exploration. Her own extensive personal growth examination lends authenticity to her work at supporting the growth of others. She creates an atmosphere where curiosity and mindfulness are encouraged, and actively promotes artistic play. Her firm belief in the equality and worth of all people, as well as her comfort with the wide range of human emotions means her programs are safe venues for authentic expression. Her workshops employ a variety of simple art techniques that allow participants to discover their own intuitive creativity in a non-judgmental environment. Because she believes that everyone has the innate ability to visualize and influence their own growth and healing, her focus is on strengthening each person’s unique personal capacities, helping each artist to tap into their own inner wisdom. Important to her work is encouraging group conversations and sharing, creating close-knit communities of people exploring the common threads of their lives. Ms. Mathew-Rogers has a depth of knowledge in the human services arena. Her experience includes youth, peer and employment counseling, as well as recruitment and liaison services. In addition, she is an accomplished administrator and manager, having successfully acted as editor, production manager, documentation specialist and analyst over the years. Most recently she was the Director of Creative Arts for the Spirit in the Arts Program at the Bread of Life Center in Sacramento, CA, a program she was engaged in for eleven years. During that time she ran a highly successful open art studio, (which often had over 400 visits per month by artists from all walks of life), and co-facilitated a flourishing women’s art group that ran at capacity (15) for over seven years. In addition, she coordinated arts-based workshops facilitated by numerous educators, built a comprehensive volunteer program from scratch, and supervised staff and volunteers while developing and facilitating a variety of arts-based workshops. In 2015 she turned her attention to expanding Creative Edge programs, opening a Sacramento area branch and offering a variety of creative arts experiences. Married over thirty-five years, she has five grandsons from her daughter and son’s marriages. For her own creative expression, she creates three-dimensional found-object sculptures and writes poetry and short stories. Her own artwork reflects her personal challenging journey into awareness and wholeness. Pia Sieroty Spector is an art historian, former teacher and small business owner, and currently a writing group facilitator. She holds a BA in Art History from UC Santa Cruz and a MA in Art History from Emory University in Atlanta Georgia. 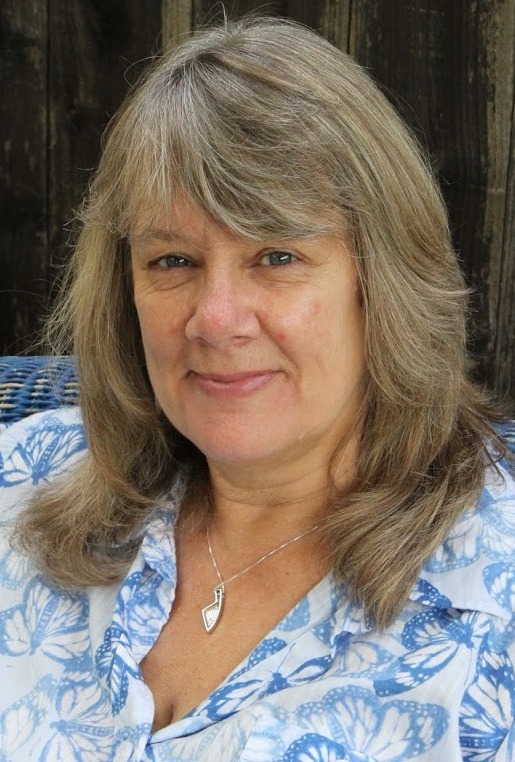 Pia first experienced the Amherst Writers and Artist (AWA) method as a writing group participant at Bread of Life in Sacramento two years ago. She was immediately inspired by the positive experience she had and became committed to sharing the AWA method as a facilitator. She loves to watch people who have been life-long writers, and those who have never written, come together to write to a prompt, or write what needs to be written. She is fascinated by the community that forms, the inspiration that is shared, and the stories that are told. Her favorite quote is “Be led by your joy,” from Pat Schneider, author of How the Light Gets in: Writing as Spiritual Practice. 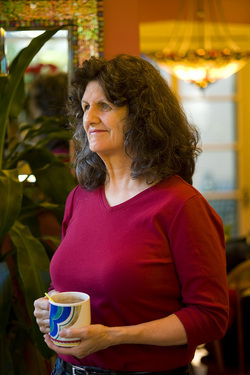 Karen Haas, M.A. received a BA in Fine Arts in 1979 and a M.A. in Counseling Psychology in 1991. 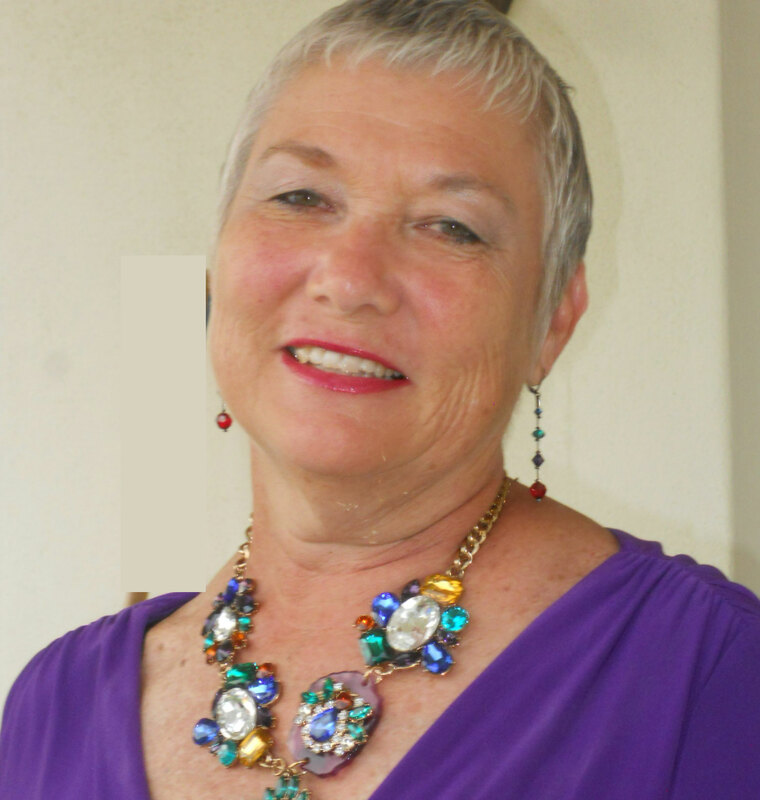 A two-time cancer survivor and life-time soul seeker, Karen engages a variety of creative activities in her personal healing quests and for pure pleasure. For over 30 years she has helped others traverse their personal healing journeys towards wholeness and empowerment. She worked with people living with cancer and other life-altering illness as the Program Director, then Executive Director of one of the first Mind, Body, and Spirit programs called the Cancer Support and Education Center in Menlo Park, CA. She has also helped produce several of Sacramento’s Healing Journeys’ Cancer as a Turning Point – From Surviving to Thriving™ conferences. SoulCollage® has been the perfect process to combine many of her passions. 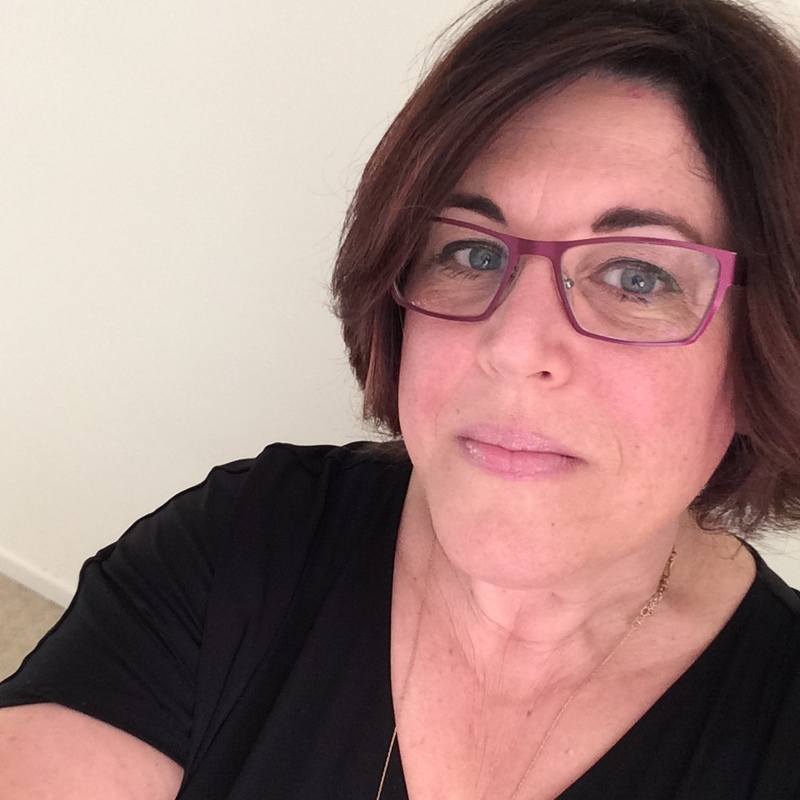 She has a private practice in Santa Rosa, California working with individuals and couples and leads SoulCollage® groups in Santa Rosa, Ukiah, Sacramento and beyond. Mary Dignan was born with moderate to severe hearing loss, but her deafness was not diagnosed until she was almost 5 years old, after she had been diagnosed as mentally retarded. A routine eye test for reading glasses during her college years revealed the onset of retinitis pigmentosa (RP) symptoms. Eventually she would learn that she had Usher syndrome, Type 2, which is characterized by moderate to severe deafness at birth, and blindness from RP later in life. She earned her undergraduate degree from Santa Clara University in 1976, and embarked upon a career that included newspaper reporting, legislative work for the U.S. House of Representatives and the California State Assembly Committee on Agriculture, public relations and governmental liaison work with one of California’s largest and most complex water agencies, and her own consulting business in the field of water and natural resources management policy. In 1990, a year after she was certified legally blind with a restricted visual field of 8 degrees (a normal visual field is 180-150 degrees), she started law school. In 1994, she earned her juris doctorate with honors from University of the Pacific, McGeorge School of Law in Sacramento, was admitted to the California State Bar, and began practicing water and natural resources law with the Sacramento firm of Kronick, Moskovitz, Tiedemann & Girard. In 1997, she discovered she had a brain tumor and underwent surgery to remove it. The tumor and the surgery exacerbated and complicated her vision and hearing losses, and she has not practiced law since. Instead, she practices healing and art and has a lot more fun. After ten years of increasing deafness, she received a cochlear implant in 2008 and is delighted to be back in the hearing world again. art forms, such as watercolor, charcoal drawing, colored pencil, and others. Creating and performing puppet shows with his wife (both in the United States and Italy) developed his sculpting and crafting skills. Working as the director of the studio at Spirit in the Arts opened Mr. Huff up to the world of sharing reflective art with others, in a variety of forms. life and presentations, he felt moved to work with others in discovering their own new awarenesses. In 2015 Mr. Huff joined Creative Edge as a consultant and program facilitator. Mr. Huff has worked as a teacher of both children and adults in various schools, museums, workshops, and conferences for the last 25 years on a variety of subjects. He is a Spacial Dynamics® Level I graduate, a certified Contemplative Dialogue trainer and a Dynamic Dialogue mentor and presenter. In addition to working for The Creative Edge as a facilitator, Mr. Huff is a presenter at Christ the King Retreat Center and runs Sacramento Dialogue with his wife, Olivia. Learn more at www.sacramentodialogue.com.